Ian Woosnam, winner of the 1991 Masters and Ryder Cup winning Captain in 2006, has been named as official event host for the Farmfoods European Legends Links Championship which will take place between 20–23 June at Trevose. The event is set to welcome legends of the Staysure Tour. 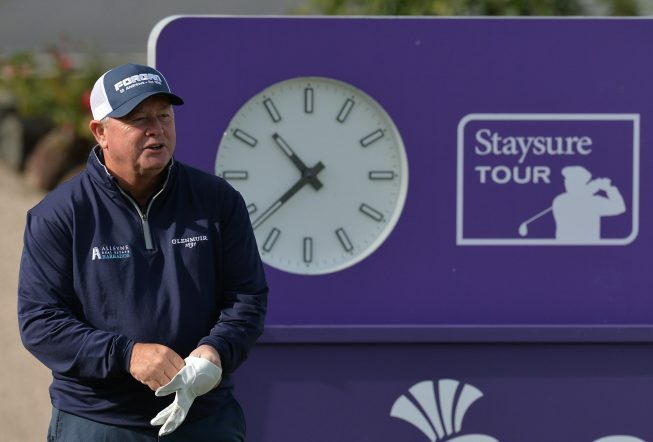 The role of tournament host will see Woosnam take part in media activity to promote the event to sponsors, spectators and fellow Staysure Tour professionals. The inaugural event marks the first time we have ever hosted an event of this stature and some of the notable names who are likely to play include 1999 Open winner, Paul Lawrie OBE, Ryder Cup legend, Paul McGinley, one of Italy’s greatest ever golfers, Costantino Rocca and European Tour winner and Ryder Cup player, Peter Baker. Nick Gammon, Managing Director, highlighted why Woosnam is the perfect choice of Event Host. Ian Woosnam, winner of the 1991 Masters and Ryder Cup winning Captain in 2006, has been named as official event host for the Farmfoods European Legends Links Championship which will take place between 20–23 June at Trevose.